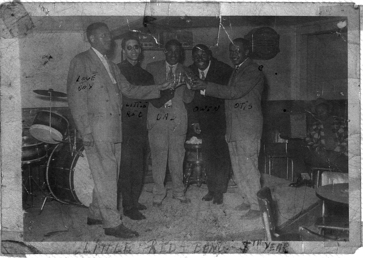 My work on the interrelationship between art and community began with research on the blues nightclub district that existed in North Richmond, California from the mid-1940s until the late 1960s. My MA thesis looked at the wide-ranging effects the development and subsequent loss of a thriving nightclub district had on communal life. In the next few months, I will be revisiting this work but for now I’m posting a copy of my thesis ( Musical Community: The “Blues Scene” in North Richmond, California. UC Santa Barbara, Dept. of Music. 2001) and looking forward to any feedback I might receive.